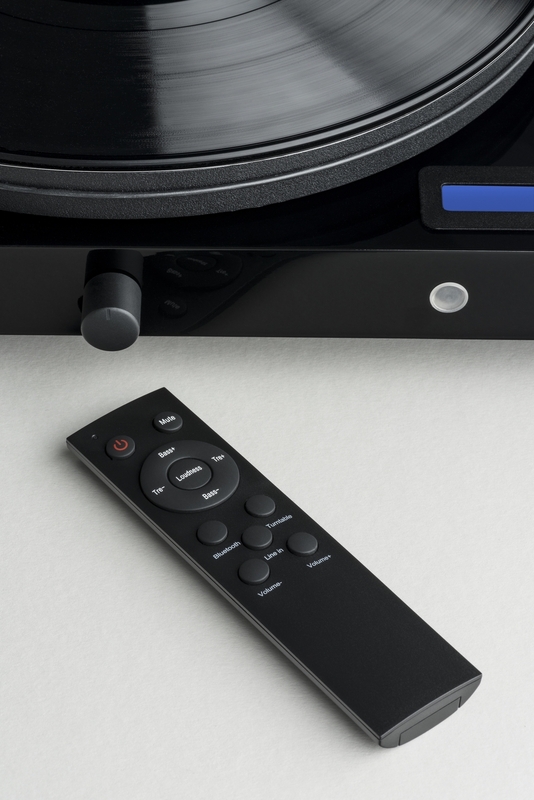 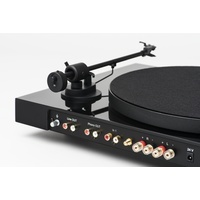 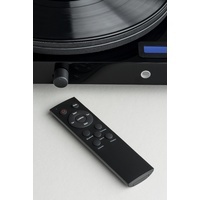 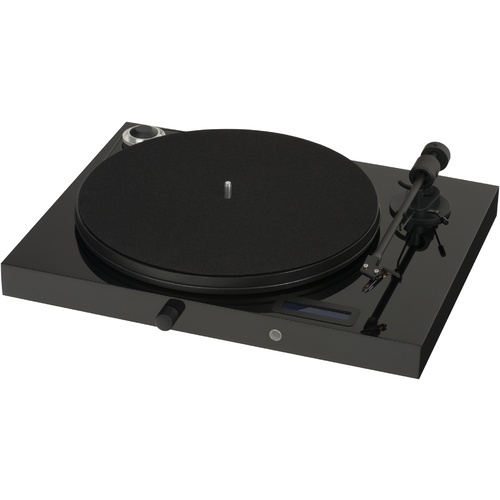 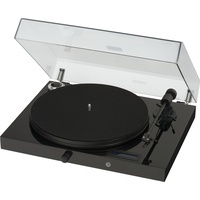 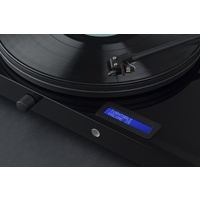 “All-in-one Plug & Play” turntable system with Bluetooth, line input & easiest possible set-up! 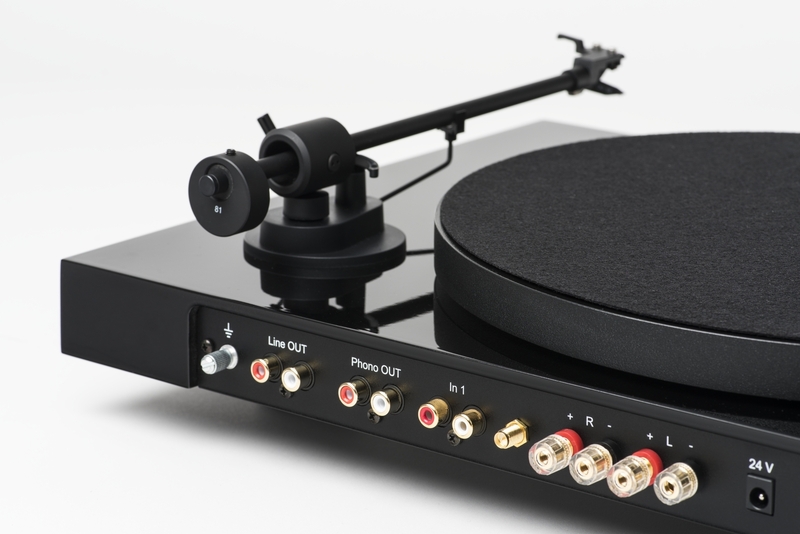 Juke Box E is record player, phono stage, Bluetooth receiver, line pre-amplifier and power amplifier in one, requiring only a pair of speakers to make a complete system. 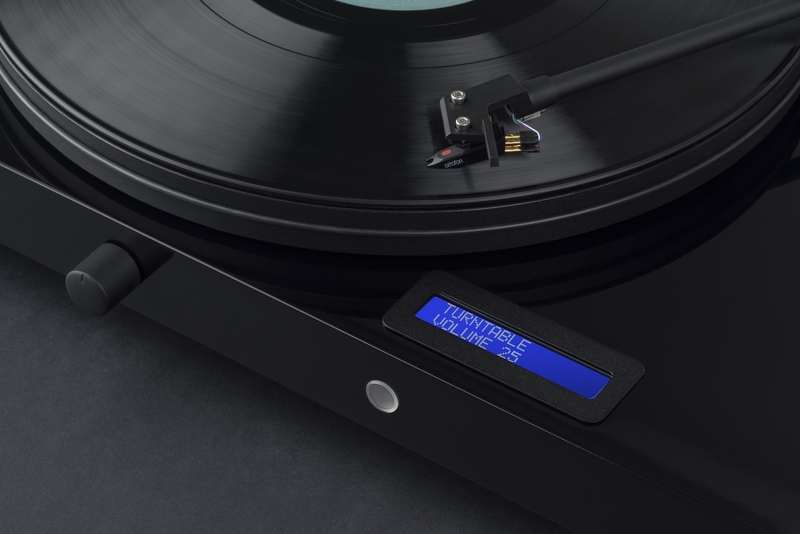 If you thought that a starter turntable system is complicated to set up, Juke Box E proves the contrary. 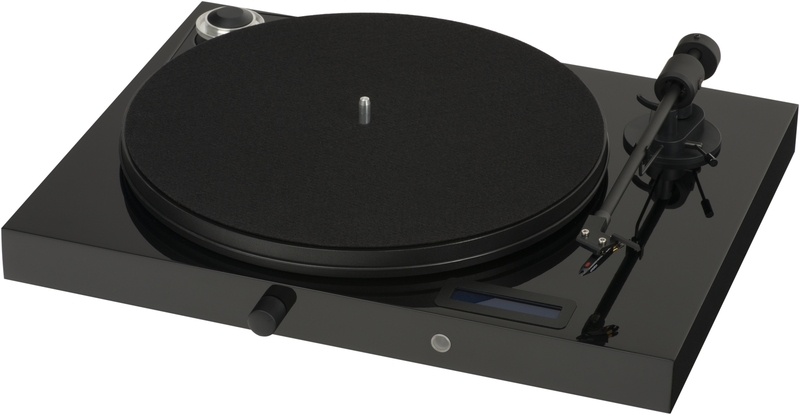 This good sounding belt-drive deck offers the fastest possible installation process because it comes pre-adjusted out of the box and offers superb sound quality. 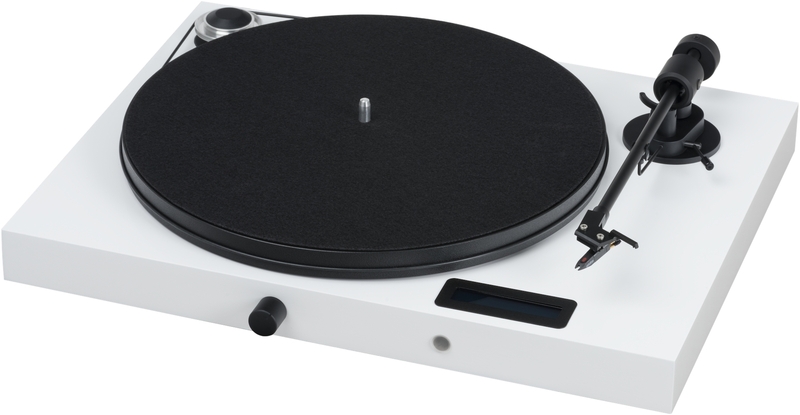 Tracking force and anti-skating of the turntable section are carefully pre-set. 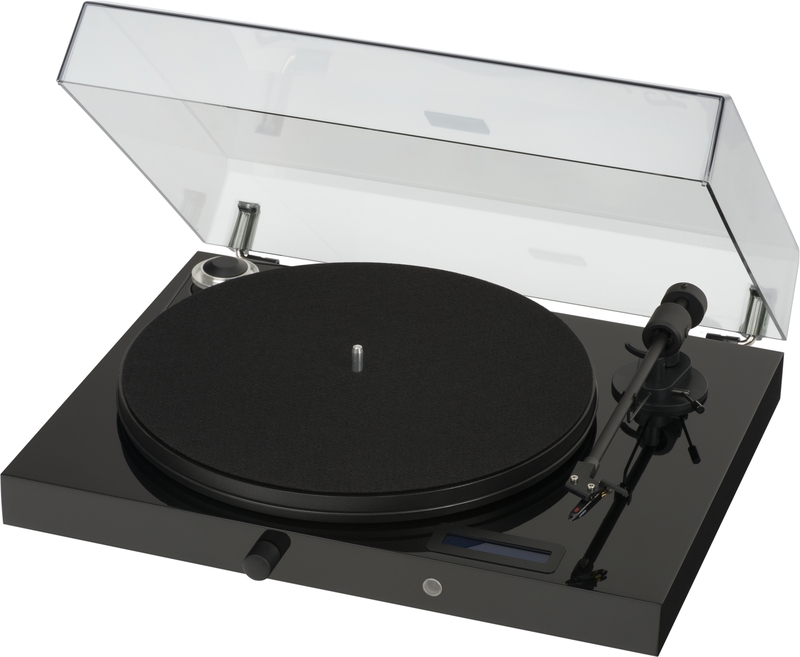 An acrylic dust cover is included. 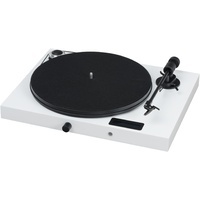 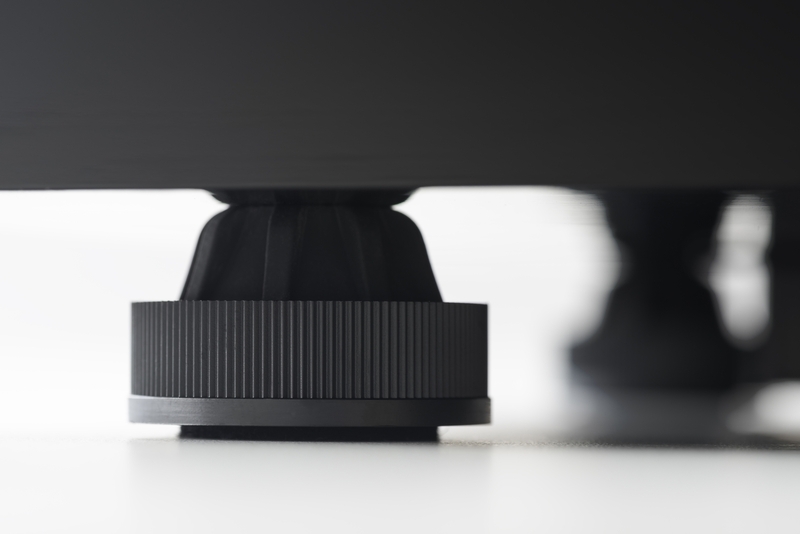 The “All-in-one turntable system” is available in high-gloss black, red or white colour.